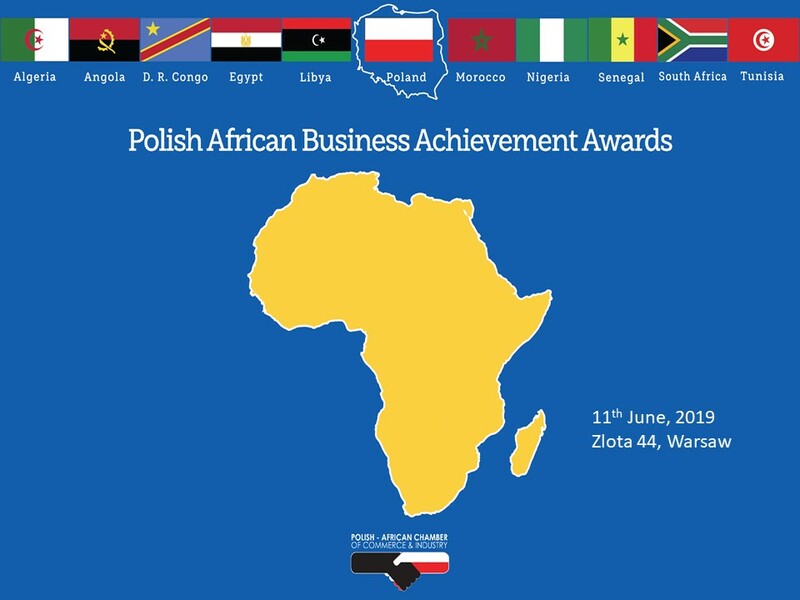 Polish African Business Achievement Awards honours the great business leaders of Poland and Africa who are leaving an indelible mark on all of us and have inspired many with their hard work, leadership qualities and vision. The business leaders of Africa are from African countries with diplomatic representation in Poland. Polish African Achievement Business Achievement Awards gives us the opportunity to bring together the great business leaders of Poland and Africa under one umbrella. Polish African Business Achievement Awards highlights the achievements of the great business leaders of Africa and Poland in all sectors. Polish African Achievement Business Awards also strengthens the friendship and business ventures of the countries of the African continent and Poland. Polsko-Afrykańska Izba Gospodarcza to inicjatywa polskich ambasadorów, obecnych konsuli honorowych w Afryce, przedsiębiorców afrykańskich i polskich, ekspertów którzy pracowali lub pracują w Afryce, afrykańskich absolwentów polskich szkół wyższych oraz zaangażowani gospodarczo członkowie z mieszanych małżeństw polsko-afrykańskich.